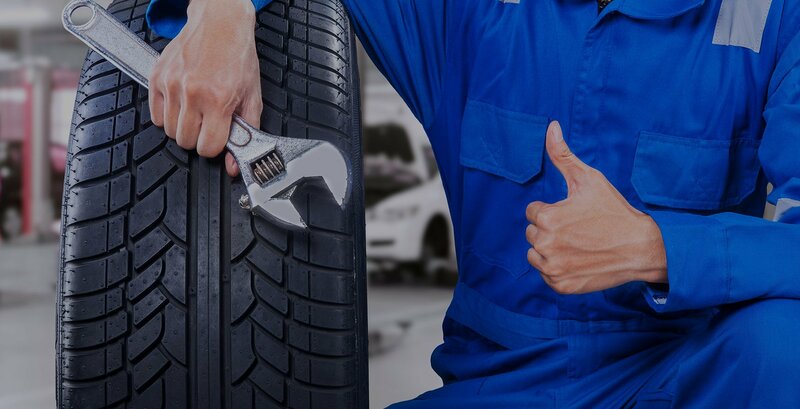 you can trust Autotek Tire and Service for all car maintenance needs! 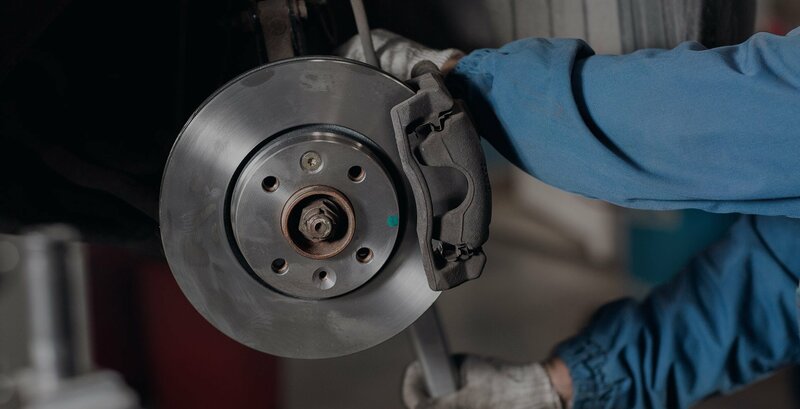 Fixing your car’s wear and tear since years! We take immense pride in our qualified mechanics and quest for best service. Your search to find the best automotive repair and tire shop ends here. When you bring your car to Autotek Tire and Service, you know you can count on great automotive care! A car breakdown is something we are absolutely unprepared for, hence it’s important we find a cost effective repair shop that cares. We take great pride in our outstanding service and the long list of returning customers. Feel free to browse our website to learn more about the services we offer. 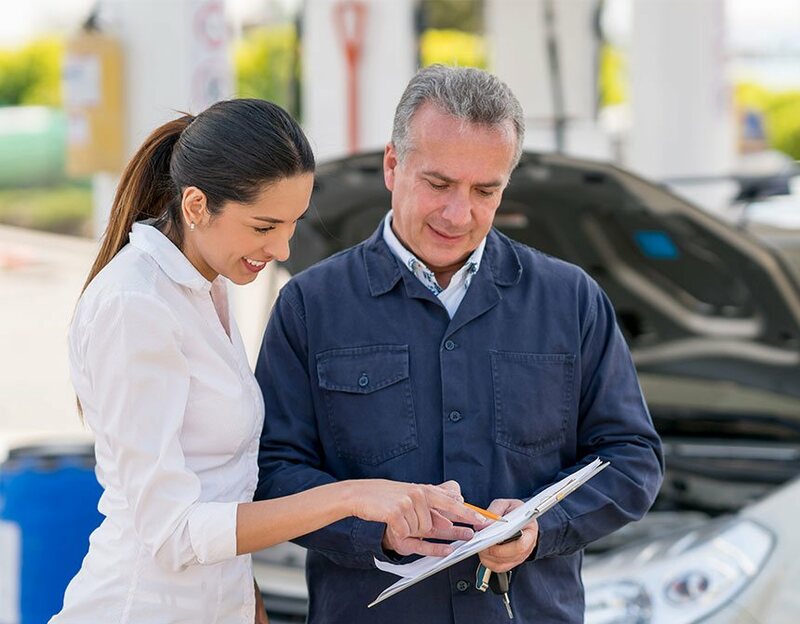 Our qualified and experienced mechanics will do a complete vehicle inspection and suggest the right diagnosis. Factory Recommended Services and Emission Repairs. We offer tires from leading brands - over 100,000 tires are available the same day! Whether it’s 2-wheeler or 4-wheeler alignment that you are seeking, our mechanics have expertise in all! Call us today! 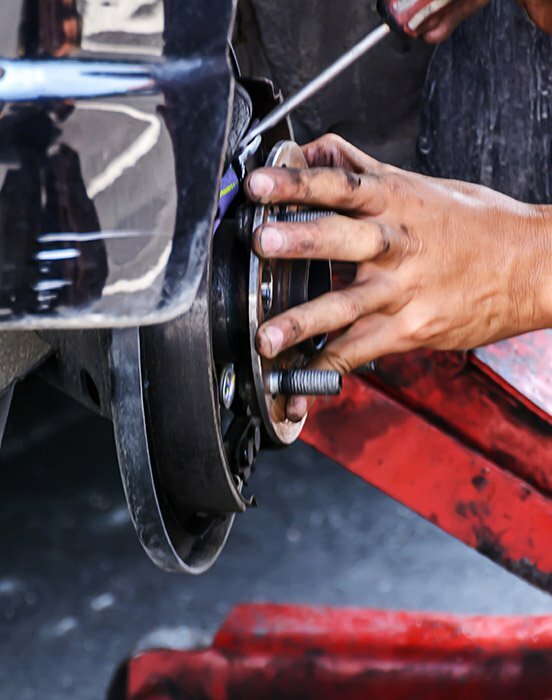 Based in Kent, WA, Autotek Tire and Service is your one-stop shop for complete car care. We don’t just offer the best auto service in the Kent area, we are also priced fair. 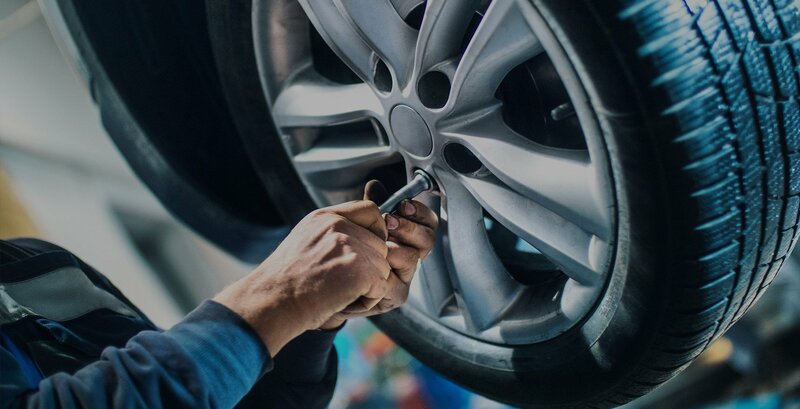 You can count on us for top tires for your car — in stock and ready for quick installation. 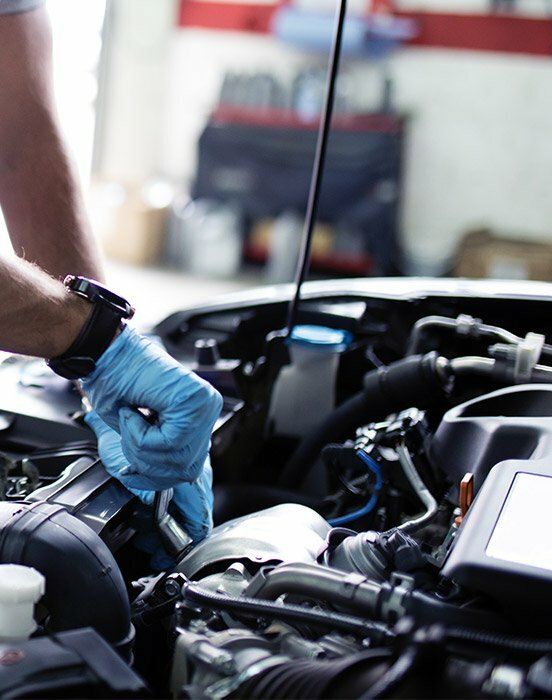 Our qualified mechanics have been with us for a number of years and they are known for their vast knowledge in the area of automotive care. 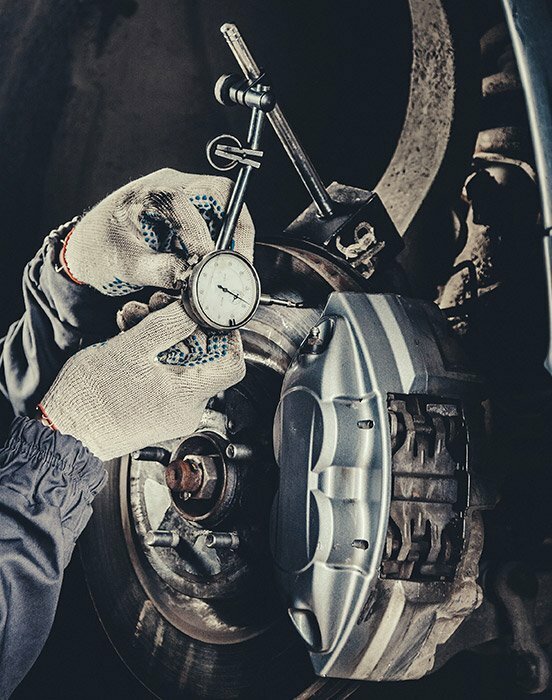 Our range of services include Oil Changes, Alignments, Tire Replacement, Transmission Services amongst others. Walk in today for a memorable care care experience.